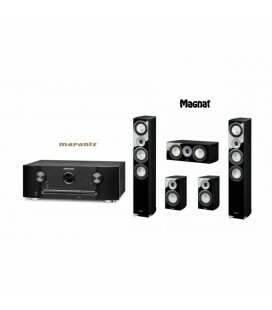 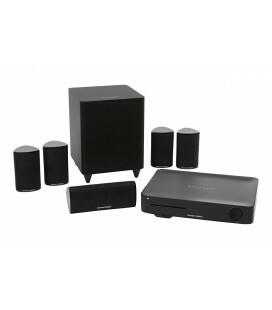 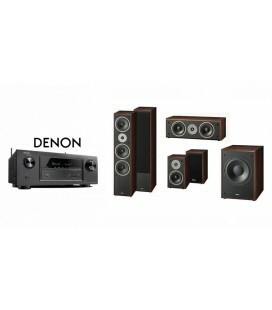 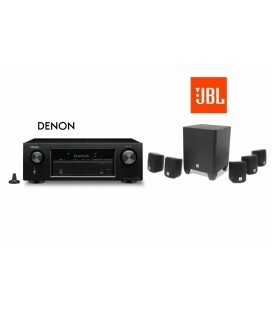 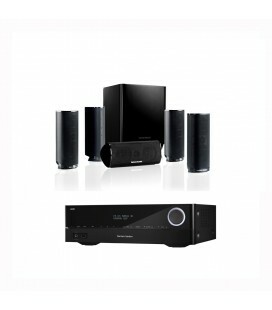 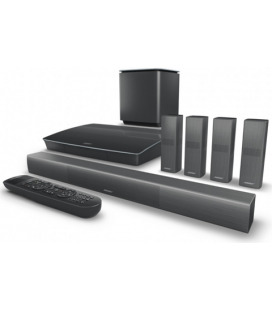 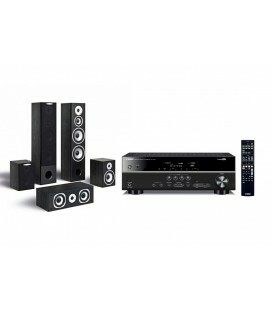 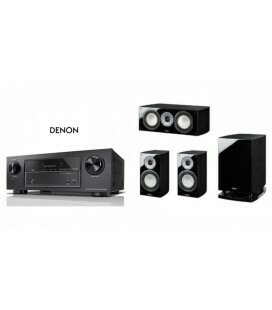 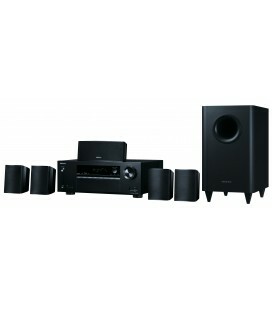 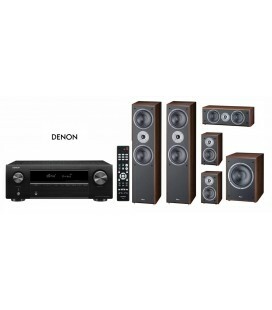 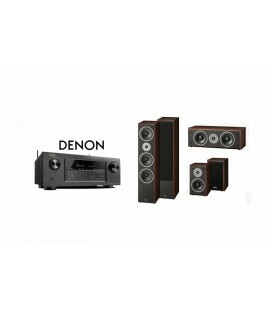 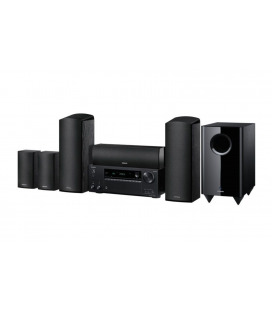 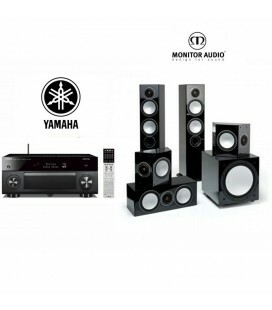 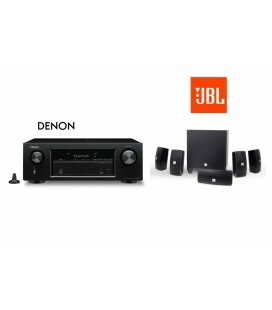 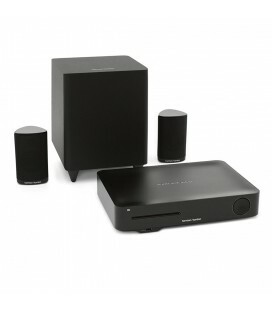 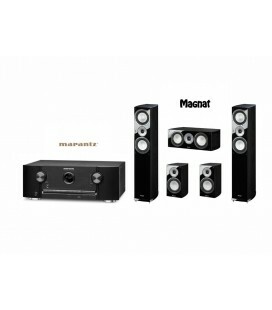 Compact 5.1-channel home theater speaker system with dual-driver center channel, dome tweeters and 60-watt subwoofer. 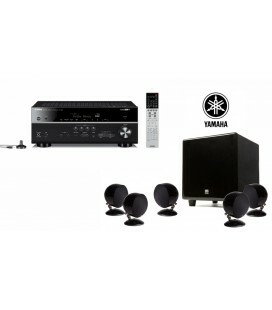 Designed to serve as a fully integrated home theater loudspeaker package, the HKTS 5 is a music and film fans dream system. 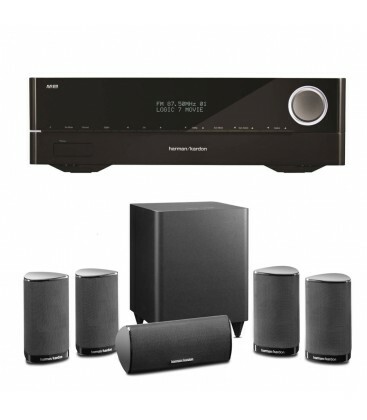 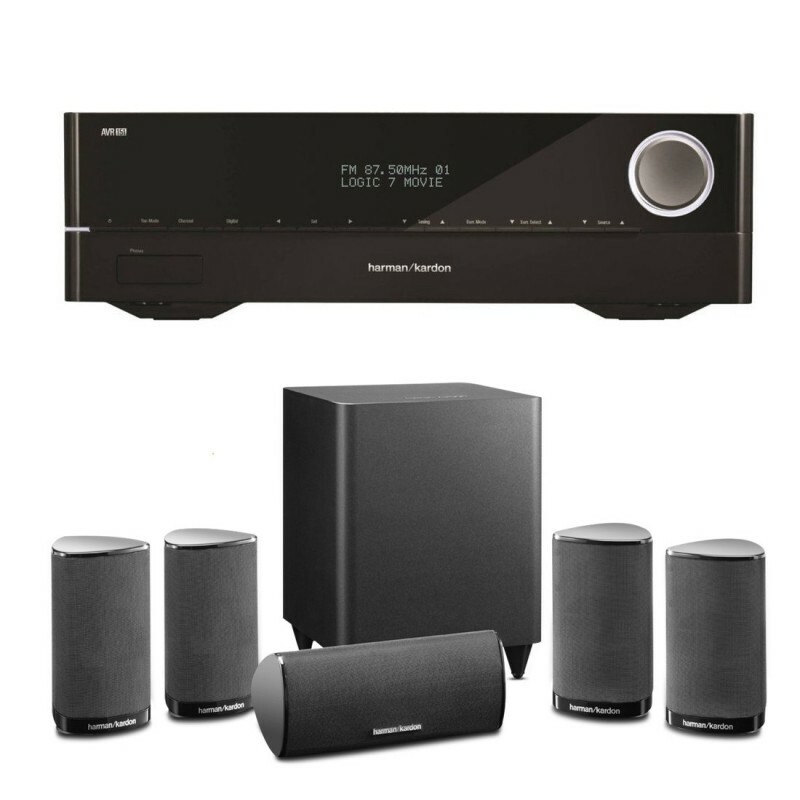 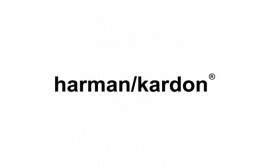 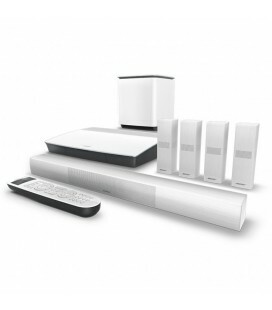 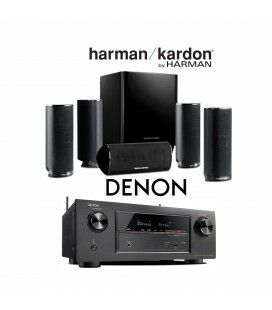 Harman Kardon engineers have crafted all of the system components to work together, resulting in a rich, realistic, all-encompassing sonic performance. 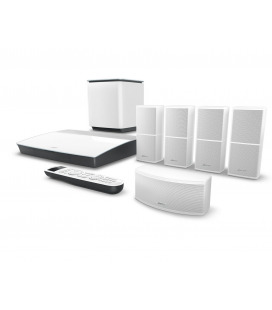 Five voice-matched satellite loudspeakers with powerful midrange drivers and smooth-sounding dome tweeters for the front and surround channels are augmented with a lusty, down-firing subwoofer to ensure a fully balanced playback environment. 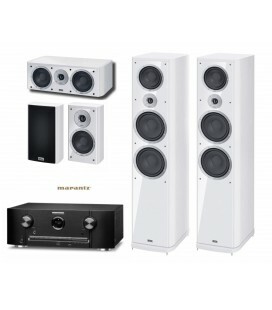 The systems carefully engineered crossovers help ensure smooth transitions between the satellite speakers high-frequency tweeters and midrange drivers. 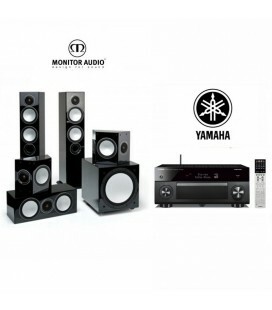 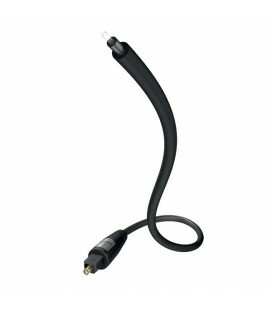 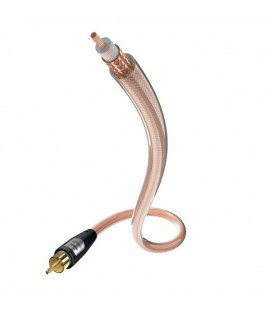 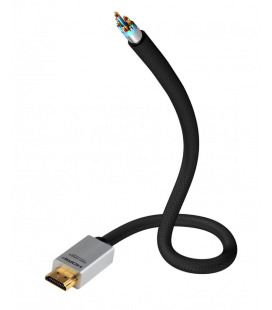 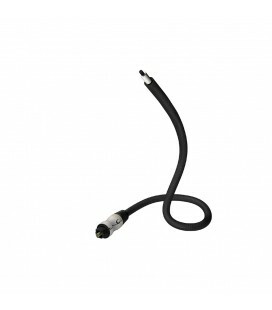 The system comes with a variety of cables and mounting brackets that help you place the speakers nearly anywhere you want. 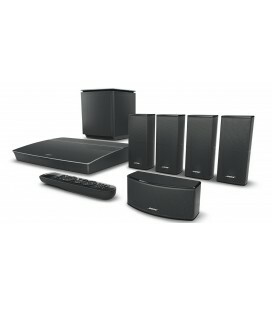 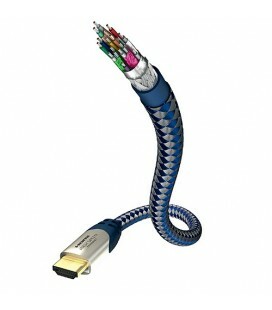 And you can expand the system even further by upgrading it to 7.1 channels and adding HTFS 2 floor stands. 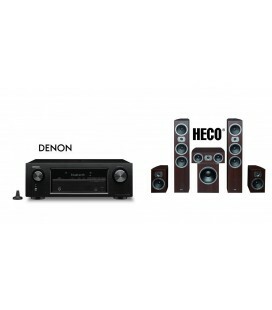 By elevating your home theater from the ordinary to the truly extraordinary, the HKTS 5 ensures that youll have a best-in-class cinema experience.